When will 5G come to India - The 5G spectrum allocation is expected to start somewhere in late 2019. So if Reliance Jio can deliver by the said deadline, Jio 5G services in India will be live by mid-2020. Though, before 5G is launched commercially, the country will need an ecosystem of 5G supported devices and technology. The year 2019 will be to finalize standards and protocols for 5G communication. Then manufacturers and OEMs will start producing devices and components by the end of 2019 or start of 2020. Then commercially it is expected to be launched world wide by 2nd or 3rd quarter of 2020. Public telecom firm BSNL has already signed a pact on 5G availability. You know, 4G actually came to the common people in India as late as 2016. While it’s true that Airtel had brought 4G in 2012, it was available in only 2 cities. It was in late 2015, when Jio started giving free Jio 4G services to Reliance employees that made Airtel, Vodafone and Idea woke up from their sleep and started rolling out 4G networks in early 2016. Idea 4G was the first to bring 4G to my city in February 2016, followed by Airtel 4G soon and Vodafone 4G later that year. Jio officially launched in September 2016 with an all LTE network, which finally made majority of smartphone users use 4G networks, owing to fierce competition in the cellular service market. The developed world was already using LTE-Advanced (aka 4G+) when Indians were still using HSPA+ (aka 3G+). Now in 2018, the developed world is using LTE-Advanced-Pro (aka Gigabit LTE). Whereas normal 4G+ is still not available in India. The latest Samsung S9 series supports Cat 18 LTE with 1.2Gbps data transfer rate. But there’s not even Cat 6 LTE available in India. Even the latest JioFi hotspot device launched in March 2018 has only upto Cat 4 LTE support. Also, India has the slowest 4G LTE average speed in the world at 6 Mbps, lagging behind even neighbouring south Asian nations. The highest is 44 Mbps average in Singapore. Even Japan is not in the top 10. So, it’s impossible for India to have 5G networks the very next year. I think it will take some 2–3 years more, probably by 2021–2022. India is not technologically advanced yet to implement Internet Of Things. There’s lack of WiFi in public areas in many cities. The 4G speeds are as slow as 3G speeds. Sandraga also said: “If we want to build a smart city, obviously we need smart infrastructure.” He added that some early projects may be launched as early as 2020. Lann expects that South Korea will launch 5G services by March 2019, Japan will launch 5G services by the end of 2019, and China and most Western big cities will launch 5G services in 2020. As of now, Reliance Jio aims to launch 5G network for its 250+ million subscribers by the year 2020. The telecom company is working towards this by ensuring that the 5G ecosystem and infrastructure is ready at the earliest. The plan is to offer not just 5G mobile network technology to all its users but also new 5G based products and devices in the coming years. Jio is working towards bringing to the market devices that operate on technologies such as augmented reality, virtual reality, etc. These shall be available to users at affordable prices starting from 2021. Is India ready for a 5G transformation? 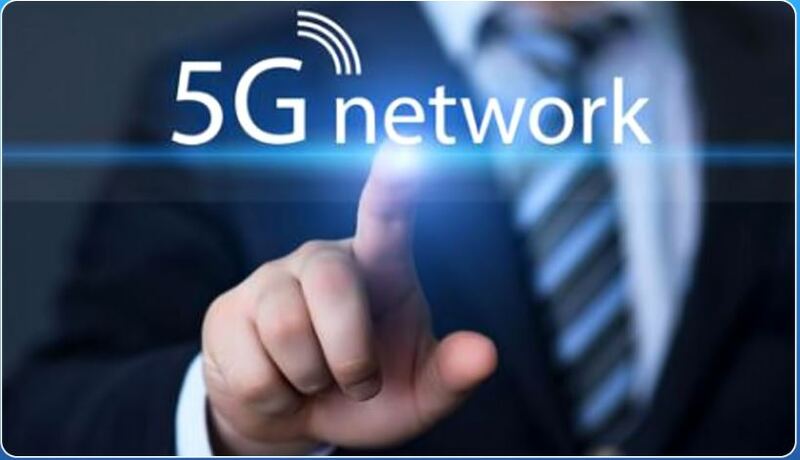 5G, or the fifth generation of mobile communication technology that promises greater speed to your devices is the big buzzword around, and the tech world is quickly getting on the bandwagon. 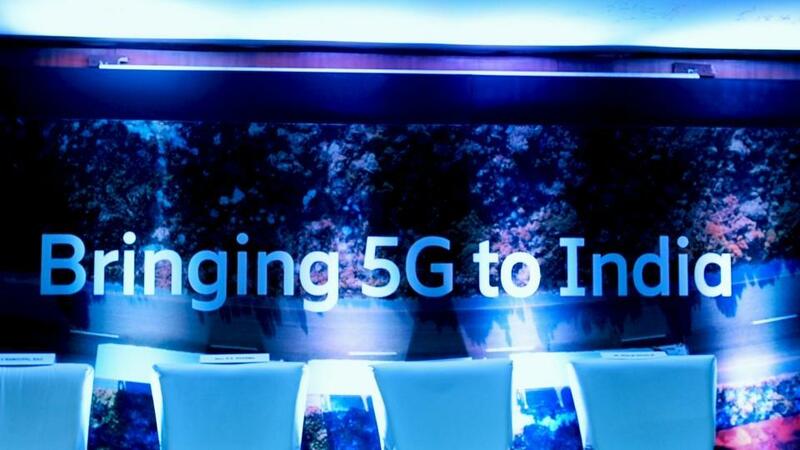 While mobile handset makers like Samsung, Xiaomi and OnePlus are set to launch 5G-enabled handsets in India in the coming weeks, tech infrastructure majors like Ericsson and Huawei are set to roll out 5G equipment for cellular operators. The Indian government has announced that networks should be 5G enabled by 2020. Spectrum allocation will be at the crux of it, as well as technical and infrastructure upgradation. In previous years, there have been many consumer complaints that though networks claim 3G and 4G speeds, the experience has not kept pace with expectations. 5G promises downloads as fast as 1GB per second, and non-stop video play, calls, etc, without buffering.